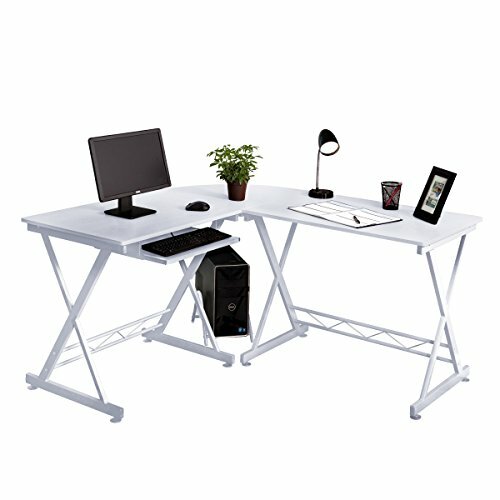 Attractive desk will create an elegant stylish look, doesn't matter for whet it will use for, office, home or study desk, computer workstation, will always impress as fantastic, clean and modern look, offers a large desktop area and a nice sized area underneath for your computer, includes a cpu stand so will makes your desk create the room a neat look, the desk features a keyboard platform that's slides smoothly in and out and stays well in place and doesn't rock when is in use. If you have any questions about this product by Fineboard, contact us by completing and submitting the form below. If you are looking for a specif part number, please include it with your message.